We just took an amazing mini vacation to Brevard, North Carolina with our toddler and spent a long weekend hiking all over. In two short days, we went to Chimney State Park, Pisgah National Forest, Pretty Place, and the iconic , Blue Ridge Parkway. We had a blast and Adeline did surprisingly well for a lot of long drives and was in awe of all four waterfalls she got to see. Her favorite being Hickory Nut Falls. BAB (Before Adeline Belle), we took a lot of trips like this and I am always prepared. While people just “winged” the Narrows at Zion National Park and slipped and fell their way through, John and I were wearing our water hiking shoes, had our hiking stick, and had wet bags for our cell and cameras. There is nothing more anxiety provoking for me to feel like I need something (such as water!) and feel know that we are hours or miles away from it. I’ve always been this way, and was literally the only college kid in the history of college kids to arrive at the inner field party at Preakness with sunblock, blow up chair, and food & snacks from the prepared food section of Whole Foods. 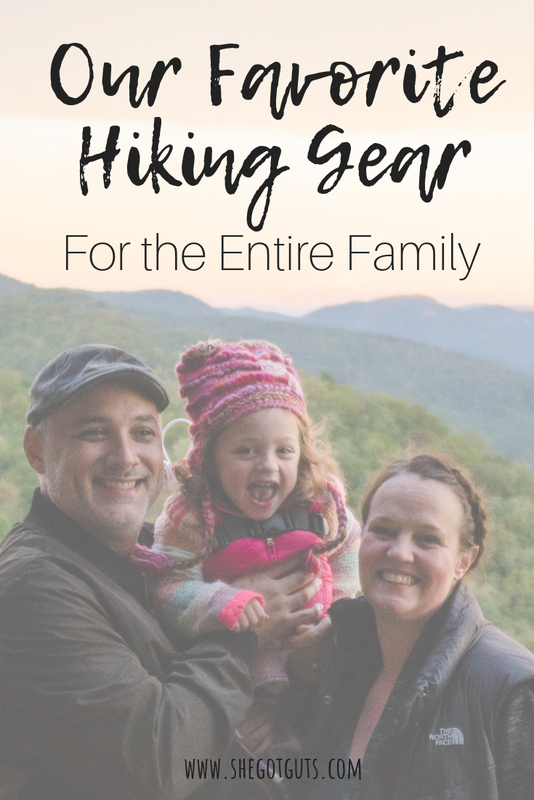 When hiking with kids (especially a kids with medical needs), you need to be even more prepared so I am going to share all my favorite things for Mom, Dad, and the kids. You always need rain gear, and should hike with it all times. It can be a beautiful sunny day in the mountains and a storm can roll in a matter of minutes. Toddler Rain Jacket : Muddy Buddy is the best $25 spent for outdoor gear for our toddler and we use this thing all the time. It was perfect for when we hiked to the falls on a drizzly day, she could splash in water without getting wet. It’s basically a rain suit and is sized really big. She may be wearing size 2T until she’s in kindergarten. It also came in handy when we climbed 5000 feet above sea level and the temperature dropped 30 degrees. Bogs rain boots : Her nature based preschool recommended these and we are loving them. 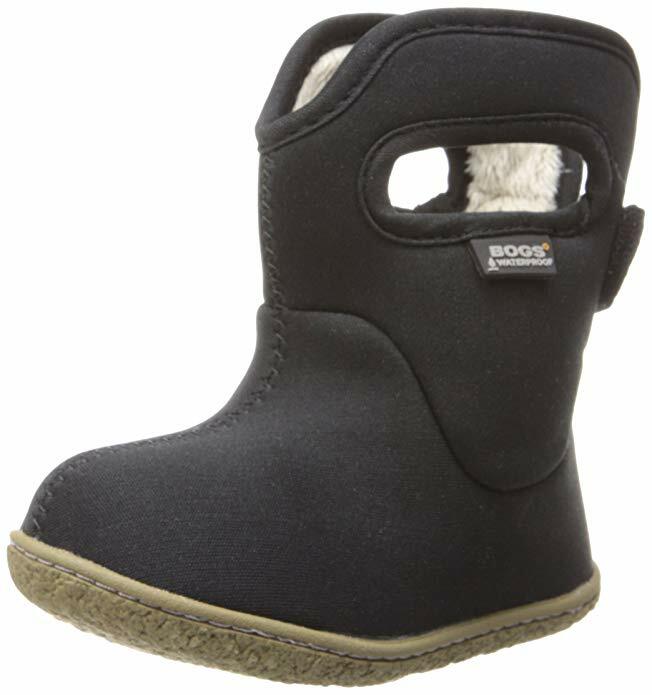 She can get them on easily, more flexible than a typical rain boot for kids which usually has a harder sole, and they transition perfectly to winter by just adding a warm sock. 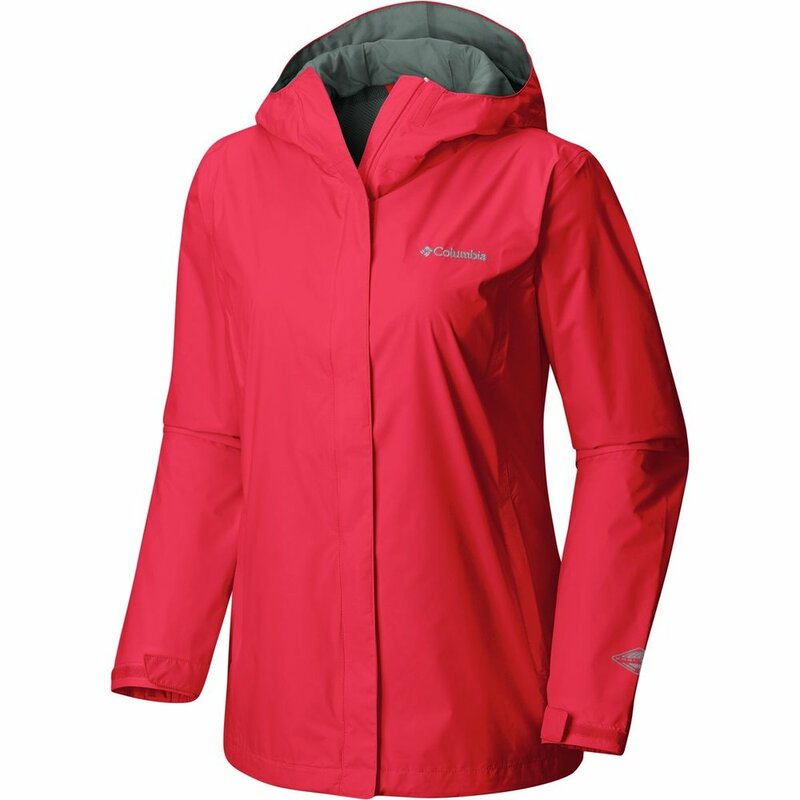 Women’s Rain Jacket: It has a few key features I love. It rolls up quite small and comes with a little travel bag, its extremely wind resistant, it runs a bit big which is good for layering underneath, it’s quite warm, and comes in a bunch of colors. .
Men’s Rain Jacket: is one jacket, two layers – three times the value and versatility. The lining can be removed so it’s a winter coat and a rain jacket and is good for 25 degrees below freezing!! For cold gear, I really focus on the function of the item. 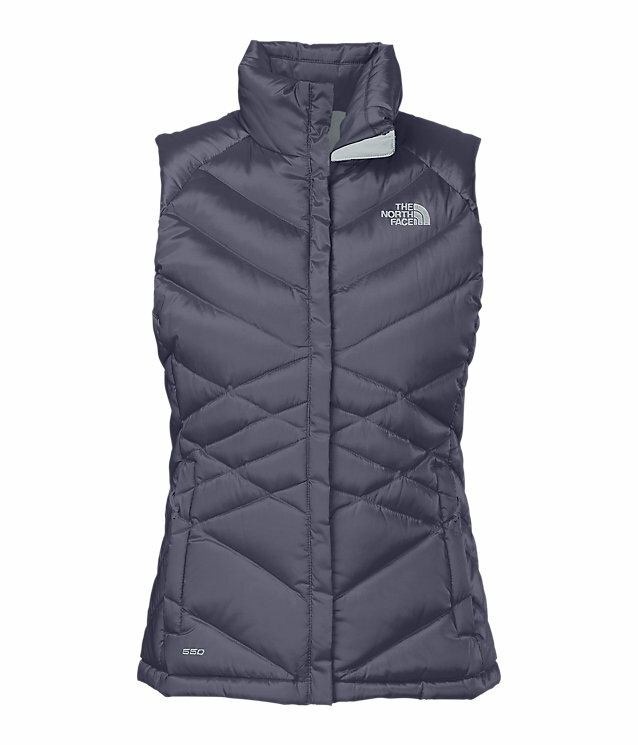 I look to see if it’s waterproof, what temperatures it can withstand, if’ it’s roomy enough for layering, etc. Since the adult pieces are definitely things you will have for years and years, I tend to spend more. 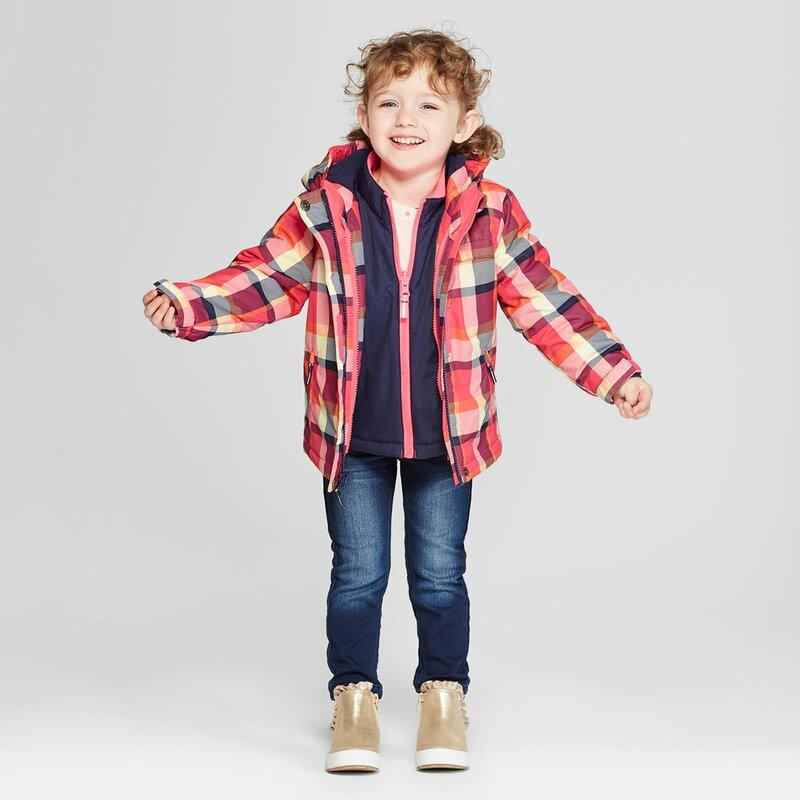 Toddler Winter Jacket & Snow Pants: I am all about items that serve more than 1 purpose and this 3 in 1 jacket is one of them. 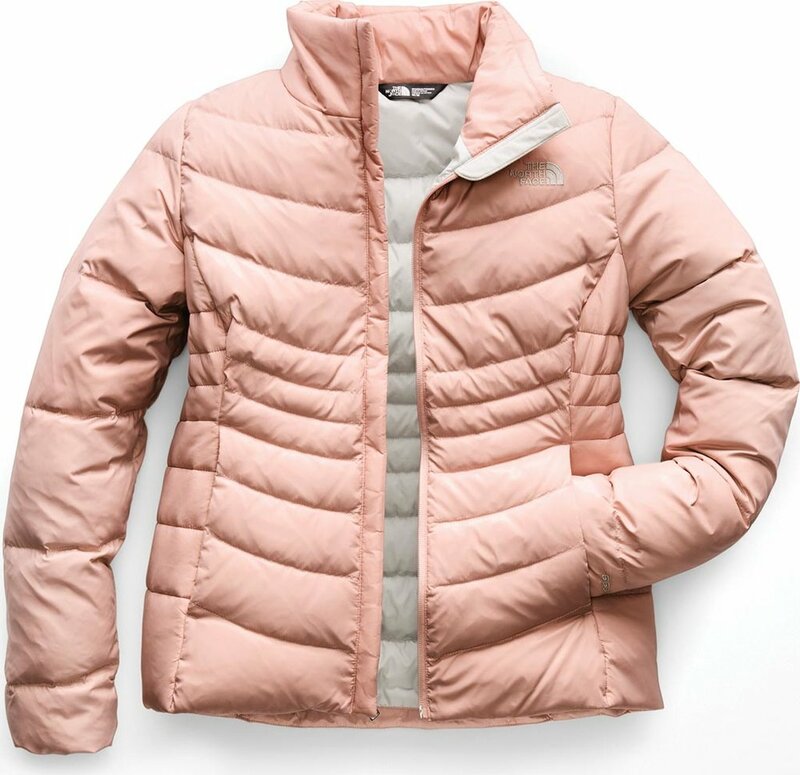 It has a soft taffeta lining on the inside, and is equipped with a hood to help protect her neck and head from chilly winds and provides an extra inner jacket that creates a layer of insulation. 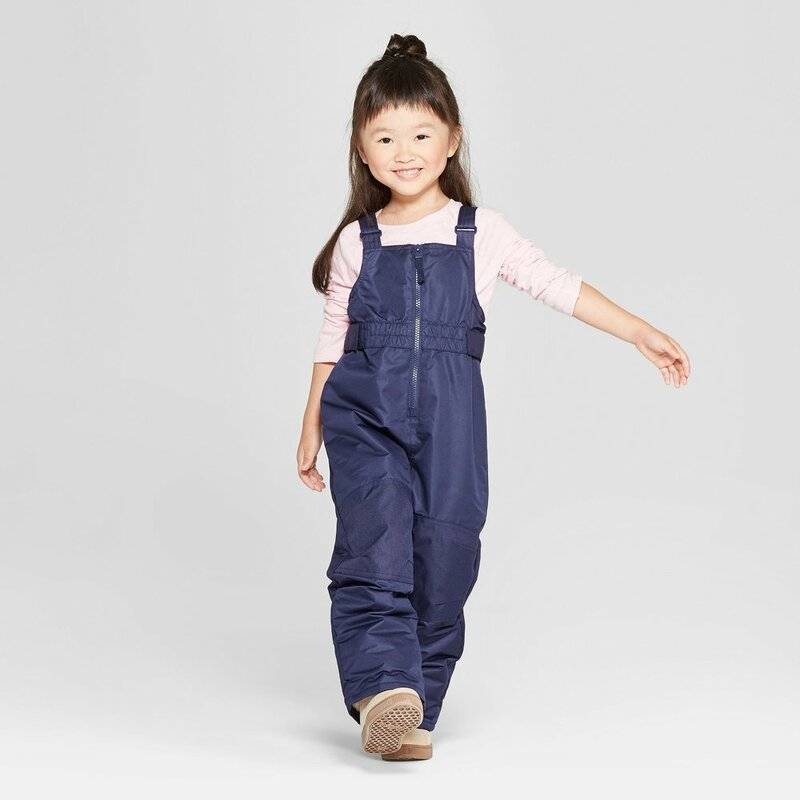 These snow pants are under $20 and keep Addie warm and dry. Sometimes she wears them just to protect her from the cold. Toddler Gloves These gloves are my favorites because she cannot pull them off. Whenever we used to play in snow she would immediately rip them off and then freeze. 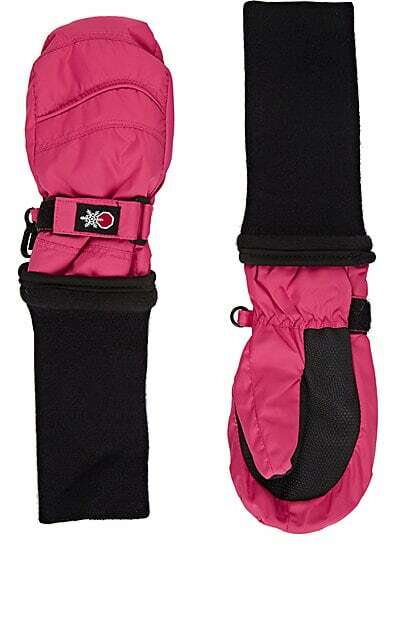 The extra-long cuff keeps snow out and keeps mittens on, Waterproof outer shell fabric resists water, snow & ice and grip palms are great for active toddlers. Men’s Weather Challenger 3 in 1 Jacket: Waterproof nylon shell protects against frigid gusts and sudden downpours. It’s a 3-in-1 jacket and the lining can be removed so it’s a winter coat and a rain jacket and is good for 25 degrees below freezing!! Men’s Vest I always find this brand super warm while being lightweight. It’s also water proof and we wore our vests over our rain jackets while in North Carolina. Women’s Jacket My winter coat is no longer being sold, but it’s similar to this and North Face offers a lifetime warranty. 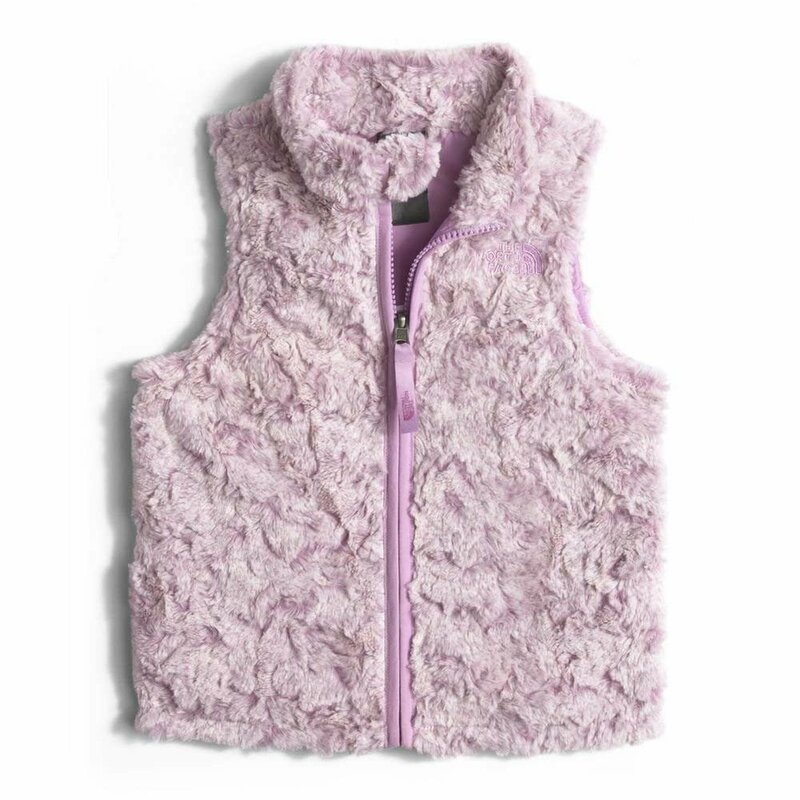 It’s really warm and not bulky, waterproof, and comes in such pretty colors. Women’s Vest I swear this vest is a winter coat, water proof, super warm, without the arms. I wear this more than my winter coat with a sweatshirt or sweater underneath. Hats for Parents & Kids I love this affordable brand of unisex hats because it’s super soft, has a great fit, and keeps me warm in coldest months. Addie has had hers for 2 years and counting so it grows with your little one. This can make or break your hiking experience and if you are going to invest in anything, this would be the thing. You can also wear these for yard work, walking the dog, etc. 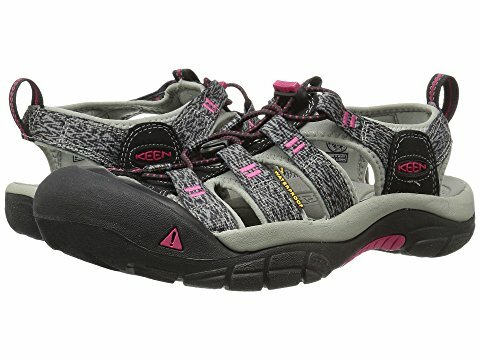 Women’s Hiking Sandal : I am obsessed with this brand and wear this as long as possible. We live near the river so it’s perfect for hiking in and out of the water and during the warmer months. I would order a 1/2 size up. Women’s Hiking Boot I have had these boots for 10 years and besides replacing the soles they are still going strong. It’s breathable with the mesh and waterproof. 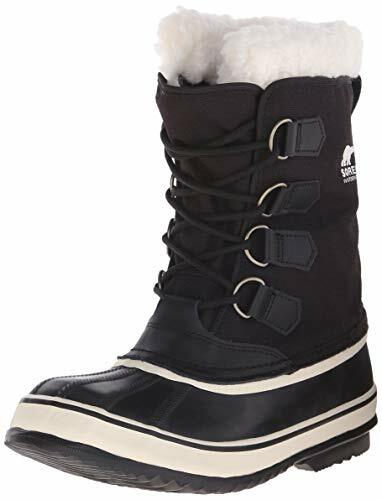 Women’s Snow Boot I just got these last year and I think they will last a long time. It’s higher up on the calf so perfect for snow. Men’s Hiking Boot John has also had these boots for 10 years and also needed new soles. It’s water proof, breathable, and great for uneven terrains. Toddler Hiking Sandal I am just such a fan of these shoes, bottoms help her from slipping, waterproof, and good for in and out of water. They also look pretty cute.